A British naval officer has a brief affair with a woman in England and never knows that she bears him a son. 20 years later the boy is on a ship under his command when he is tracking a German Raider. 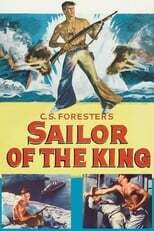 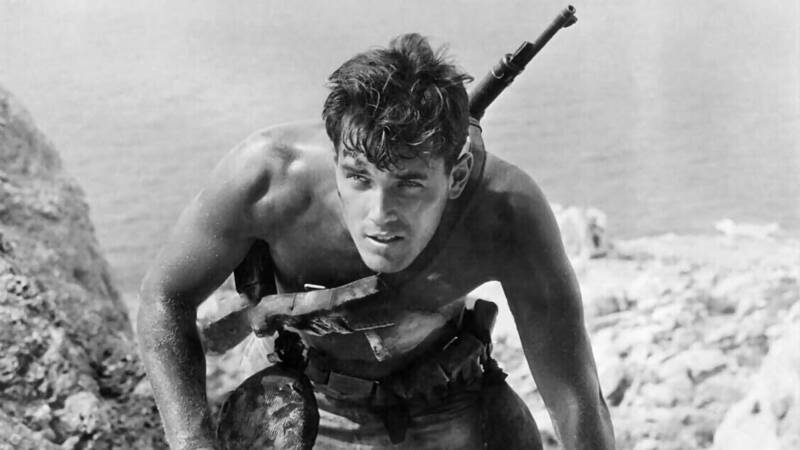 When the boy is captured after his ship is sunk, he finds a way to slow the German's progress while a lethal hunt for him goes on.